Our Ultimate Coaching Level delivers you to the start of your goal primed, rested, and peaking for the distance! Our Premium Coaching Level is designed with the newer, yet focused runner in mind. From 5k to 50k, will help you build sustainable speed while staying balanced and injury free. 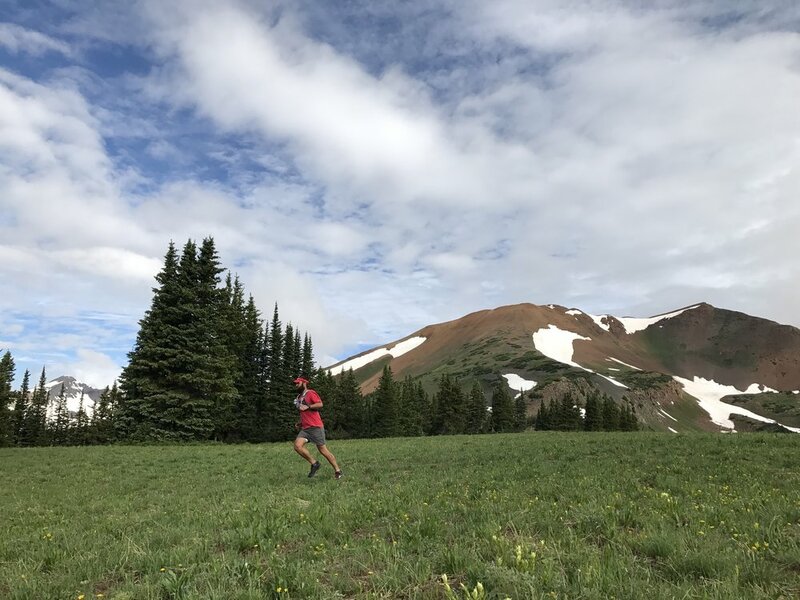 Our Basic Coaching Level is designed for runners who are looking to improve their base, just getting started running, or simply want a coach to monitor their progress and provide rudimentary feedback.